Welcome to River Valley TV! We're making some changes to make RVTV bigger and better! Starting in August, RVTV is moving to You Tube and will be found on the River Valley School District You Tube Channel. Once you arrive at the River Valley School District You Tube Channel, look under playlists for the type of co-curricular content you are looking for. Thank you to all of our sponsors to make RVTV possible! 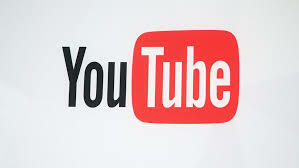 Click Here for River Valley's YouTube Channel!